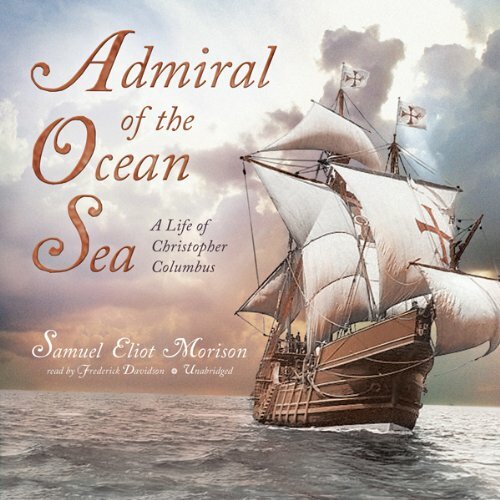 Showing results by author "Samuel Eliot Morison"
Admiral of the Ocean Sea is Admiral Samuel Eliot Morison's classic biography of the greatest sailor of them all, Christopher Columbus. It is written with the insight, energy, and authority that only someone who had himself sailed in Columbus's path to the New World could muster. 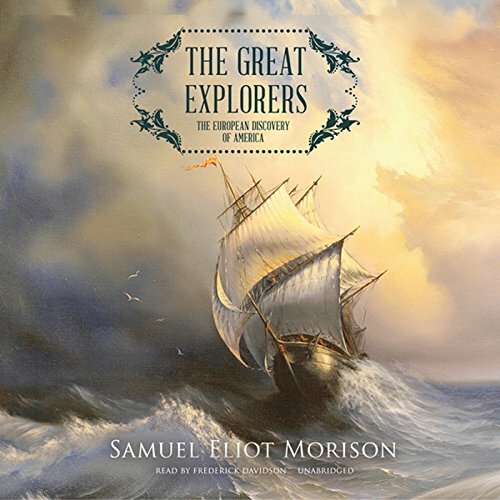 Morison undertook this expedition in a 147-foot schooner and a 47-foot ketch, the dimensions of these craft roughly matching those of Columbus's Santa Maria and Nina. 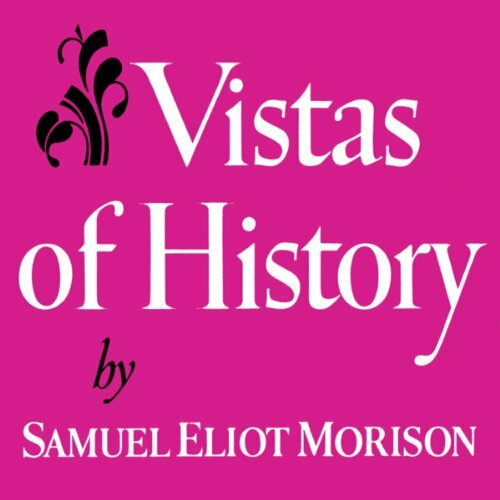 The great voyages of discovery to the New World are here brought to life by one of the 20th century's most eminent historians, two-time Pulitzer Prize winner Samuel Morison. A master seaman himself, Morison personally retraced the voyages of the early explorers, charting his travels in maps and photographs and comparing these to the maps and travelogues of the early sailors. In 1963, Samuel Eliot Morison, long one of our most distinguished historians, was awarded the first Balzan Prize in History, a prize that rivals the Nobel Prize in splendor and munificence. To receive the award, Admiral Morison had to go to Rome, where he delivered an address, "The Experiences and Principles of an Historian." This book includes the address he gave, as well a fascinating account of the award ceremonies, of which he was a central figure.